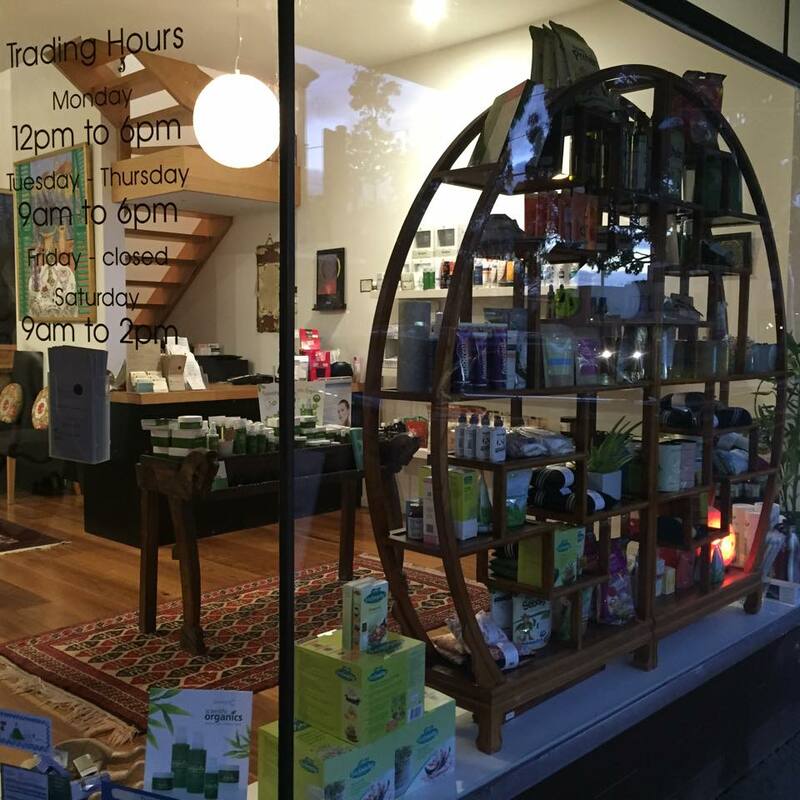 Elwood Natural Health are expert providers of naturopathy treatment in the Hampton area. Naturopathy identifies any imbalances within your body that may be causing issues as diverse as fatigue, headaches, weight gain or insomnia. Our fully-qualified naturopaths then provide diet and lifestyle recommendations, nutritional supplementation and herbal medicine. If you are looking for a natural pathway to better health, simply visit Elwood Natural Health. In addition to Hampton, we also provide services in Middle park, Prahran and surrounding suburbs.